Hey, Piers Morgan! Why don’t you DISA-PIERS?! Hey, Piers Morgan! 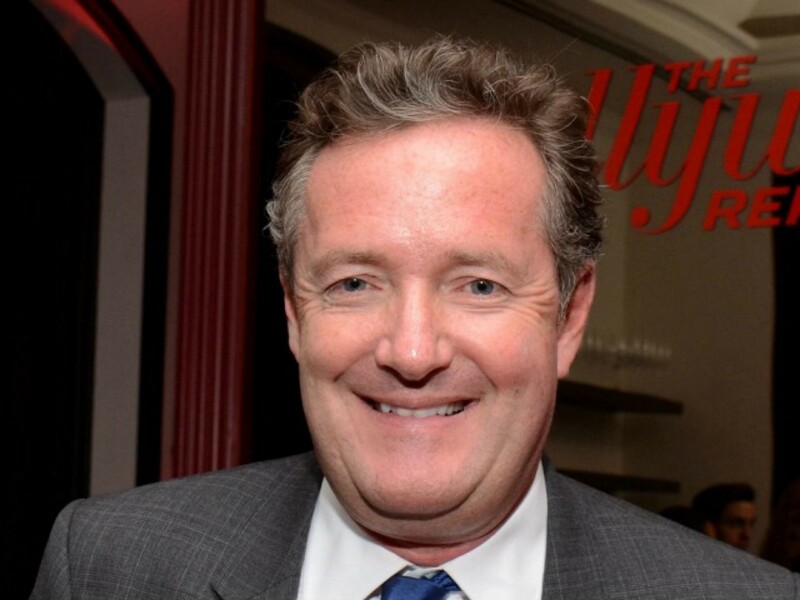 I’d like to see Piers LESS-gan! Hey, Piers Morgan! Why don’t you take a long walk off a short YOU?! Hey, Piers Morgan! The REAL X-Factor is how do you still have a career?! Hey, Piers Morgan! Why do you look like an alien civilization saw a human baby and then tried to draw what they thought an adult version would look like?! Hey, Piers Morgan! More like Piers SNORE-gan! You’re a total snooze! Hey, Piers Morgan! The Guinness Book of World Records Called! They want to give you the record for longest amount of time spent looking VAGUELY SCARED, even when you are smiling! Hey, Piers Morgan! I’m GENUINELY UNSURE of your level of fame in England! Is it a lot? A little? Are you well known, but widely disliked? Because I bet it’s that one! Hey, Piers Morgan! You look equally insipid WITH AND WITHOUT a necktie! LOOK OUT, Piers Morgan! A wrecking ball! Just because I hate you doesn’t mean I’d let another human being die! Can you say the same about your treatment of YOUR enemies?! Go to hell, Piers Morgan!